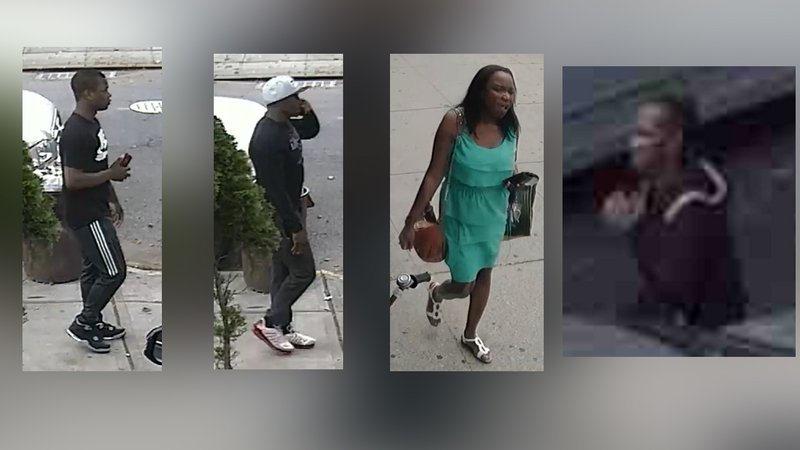 SHEEPSHEAD BAY, Brooklyn (WABC) -- Police have arrested one of the suspects in the theft of a backpack containing $80,000 in Brooklyn. 26-year-old Andre Ricketts is charged with robbery. The incident happened July 10 at about 1 p.m. in the vicinity of East 21 Street and Avenue U in Sheepshead Bay. Polce say two males approached 24 year-old Amman Walia and demanded his property. Walia had been taking the cash from his businesses and bringing it to a bank down the street. When he refused, one of the robbers displayed a handgun and snatched the victim's backpack off his shoulder, police say. The suspects then fled eastbound on East 21 Street with approximately $80,000 in cash. Upon further investigation, police determined that two other individuals, a male and a female, acted as lookouts throughout the incident. One of the suspects who robbed the victim exited a black four door sedan prior to the incident.